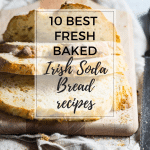 I’ve combined ten fantastic Irish Soda Bread recipes and all of them are perfect for St Patrick’s day! 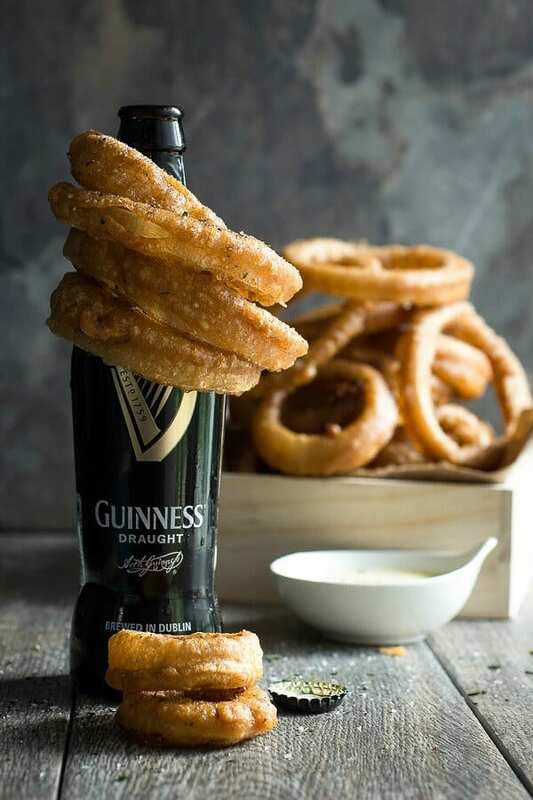 Serve with traditional corned beef and don’t forget the Guinness! 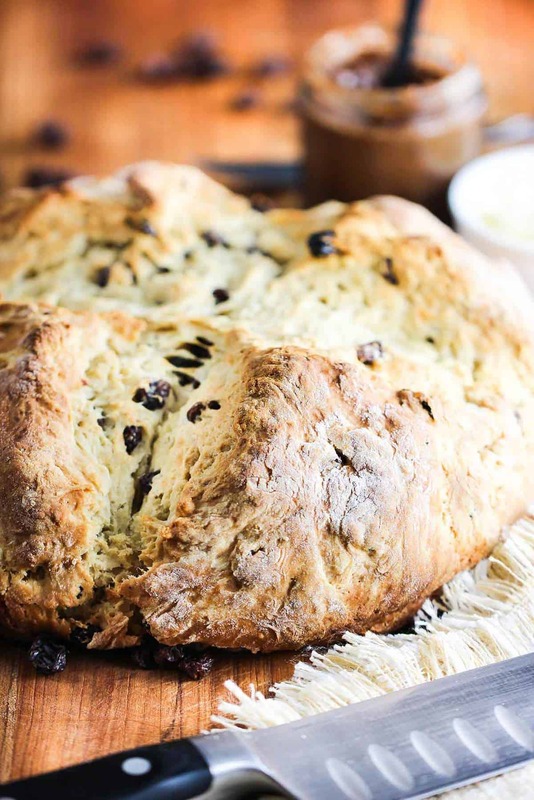 St Patrick’s Day is all about the corned beef and beer, but don’t forget the Irish Soda Bread on the side! 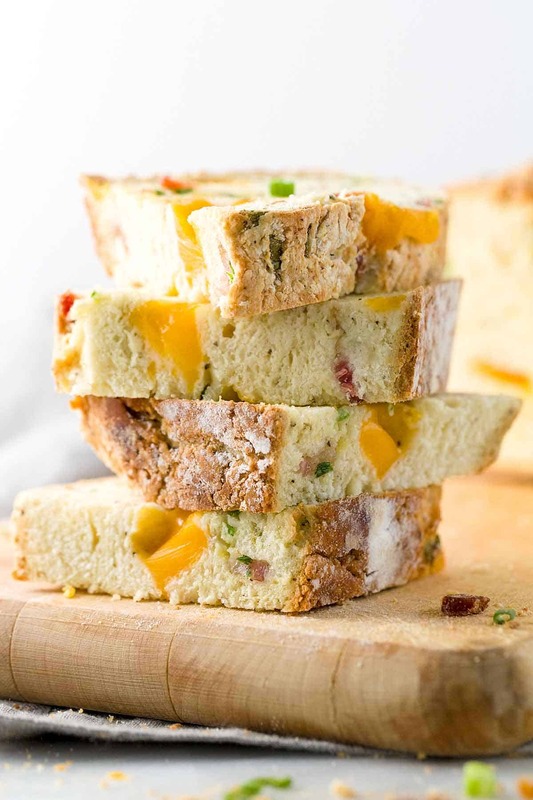 It’s easy to make and unlike regular yeasted bread, you don’t have to wait until it rises. 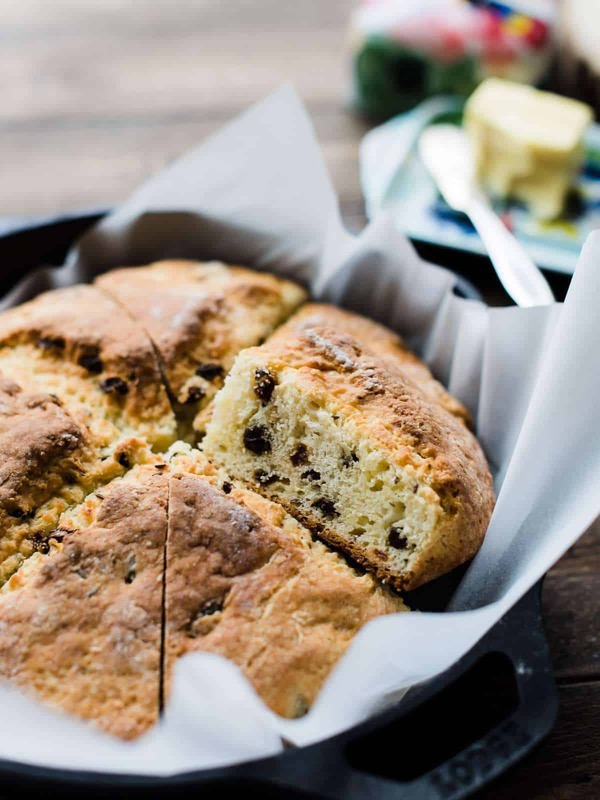 Irish soda bread is more like a scone or a biscuit and can be mixed with lots of different ingredients like you see in the posts below. 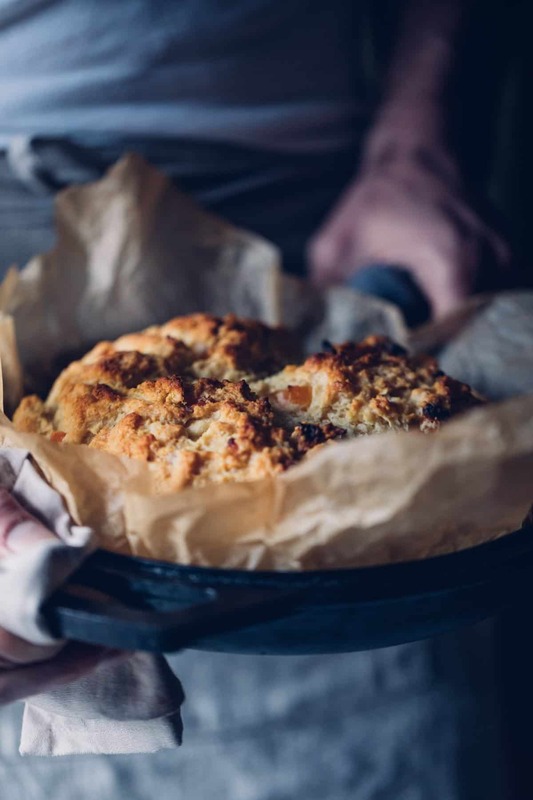 Traditional soda bread never had anything mixed through it, because back in the day, only rich people would have had access to dried fruits like currants and sultanas and soda bread was the least expensive bread to have available to families. 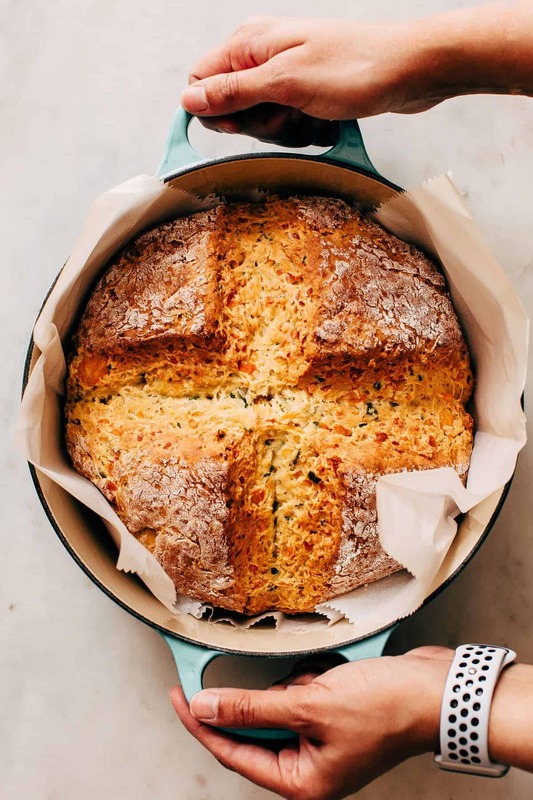 So what makes Irish soda bread rise? With only a few ingredients in the recipe, the two important ones that make the magic happen is baking soda and buttermilk. The soda reacts with the acidic buttermilk and creates the lift the bread needs. I’ve heard that buttermilk can be difficult to source for some people but don’t worry because it can be easily made at home by combining 2 cups whole milk with 2 tablespoons of distilled vinegar or lemon juice. Let it sit for 10-ish minutes and it should be slightly curdled and ready to use. 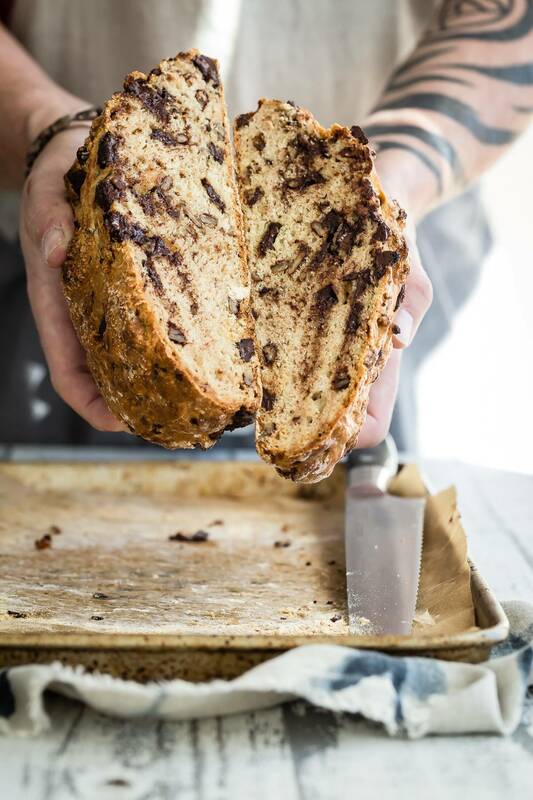 How long will my Irish soda bread last? 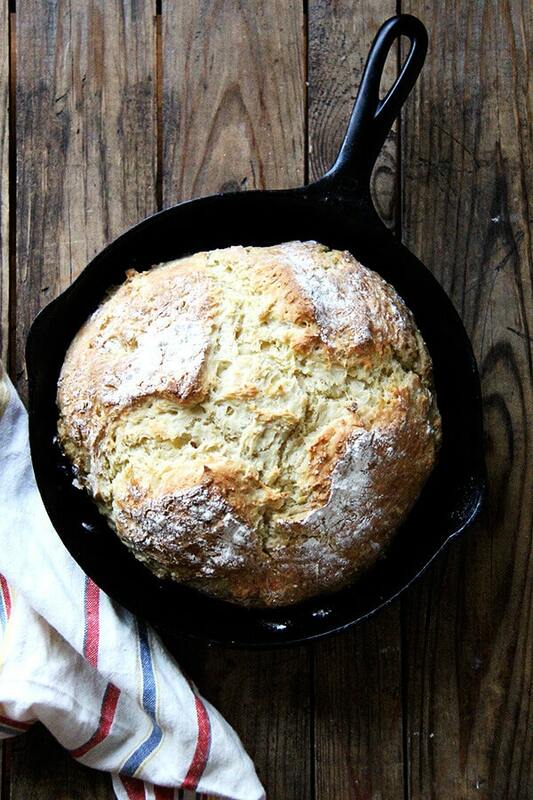 Irish soda bread doesn’t have a lot of moisture in it so I always like to treat it as a one-day bread. 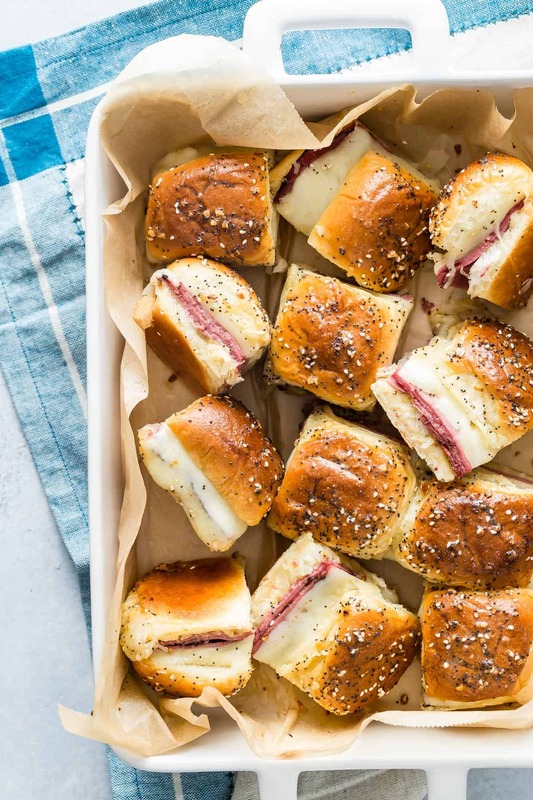 You can stretch it out for another day by keeping it wrapped in plastic or a sealed container and then if you still have some left after that, though I seriously can’t see this happening, it also tastes amazing toasted with butter! Why do we cut a cross on the top of the bread? I don’t think there’s any solid explanation for this. Some people relate it to Ireland and it’s large Catholic community and being a lucky symbol for the house. 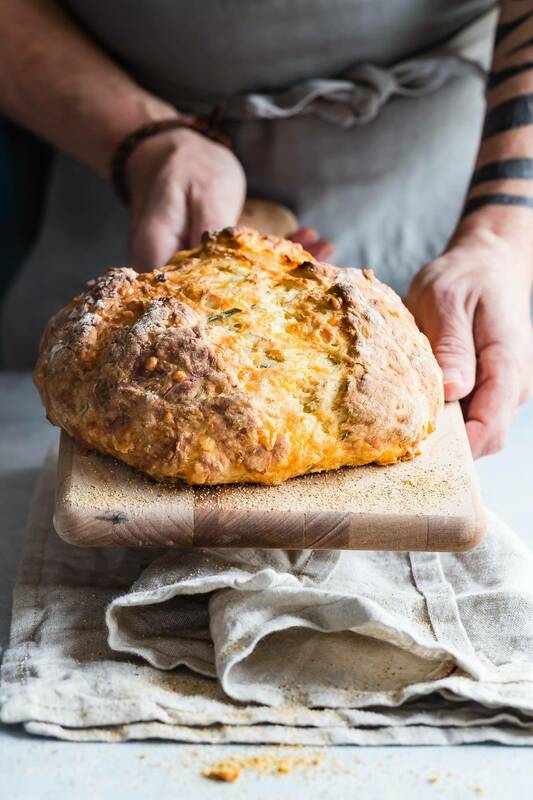 I think it’s more for even cooking because the bread is so dense and the center would take much longer to completely cook than the shallower sides of the soda bread. 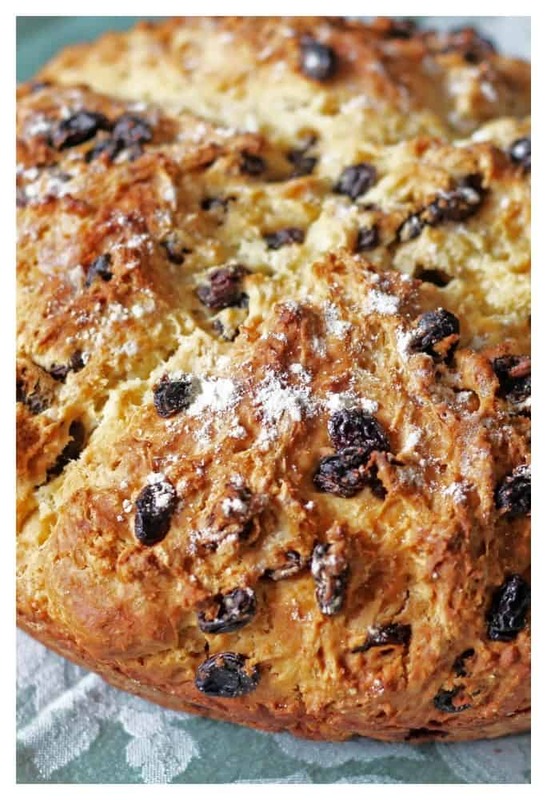 How is Irish soda bread served? 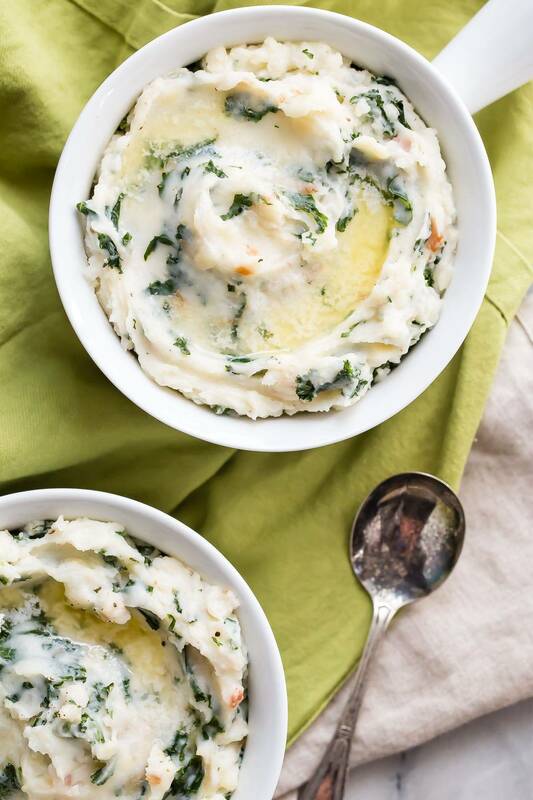 You can serve it plain or spread some really good quality butter on it! 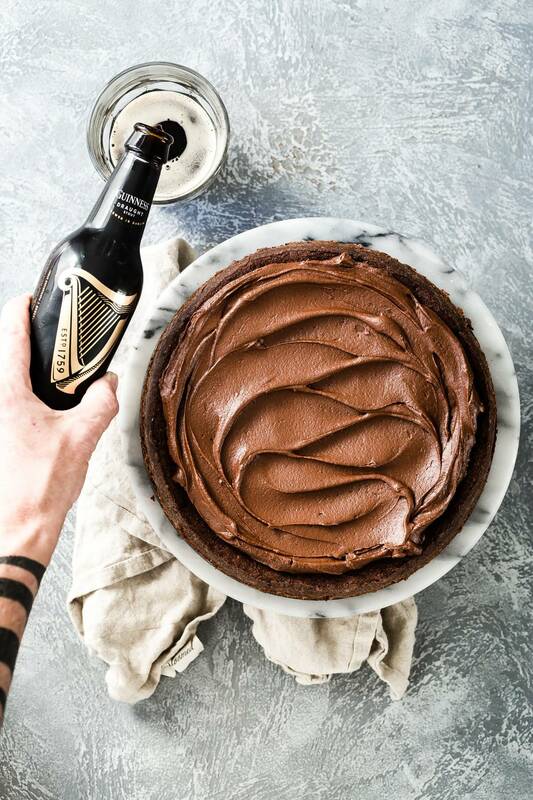 Check out these other recipes that would be perfect for your St Patrick’s Day celebrations! 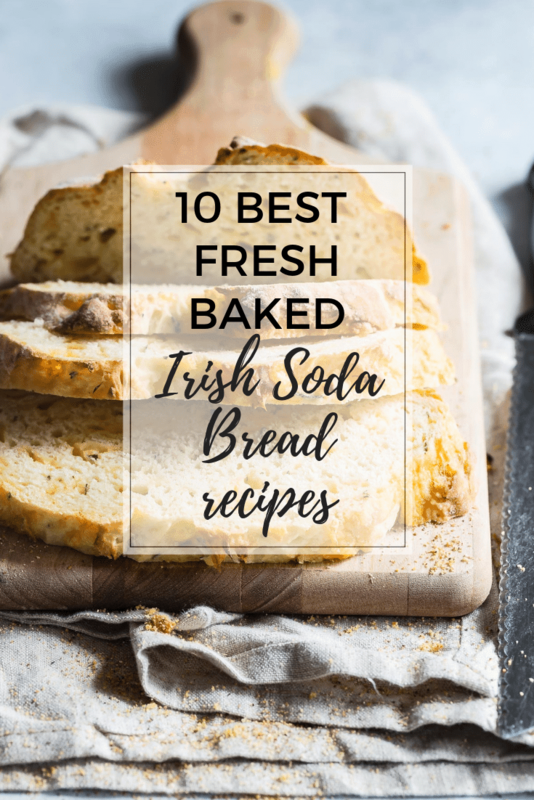 I am honored to be in such a great group bloggers and Irish Soda Bread recipes! 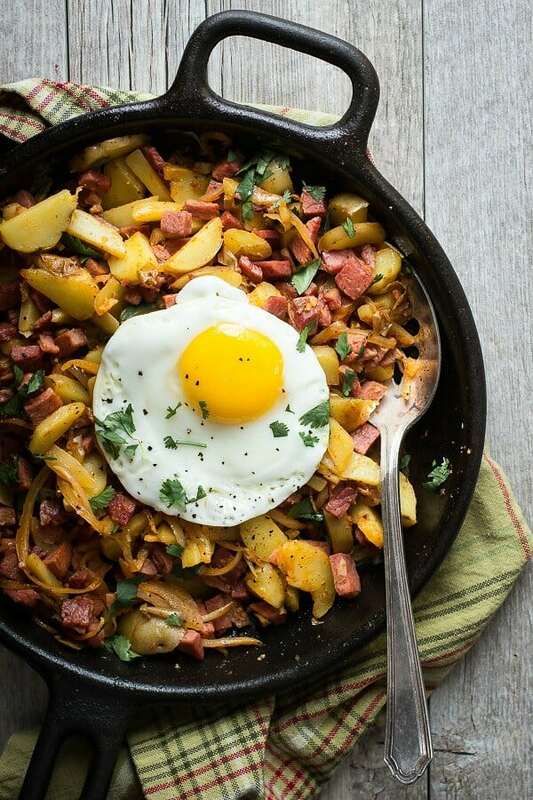 I have tried a bunch of these but I am going to make them all again! 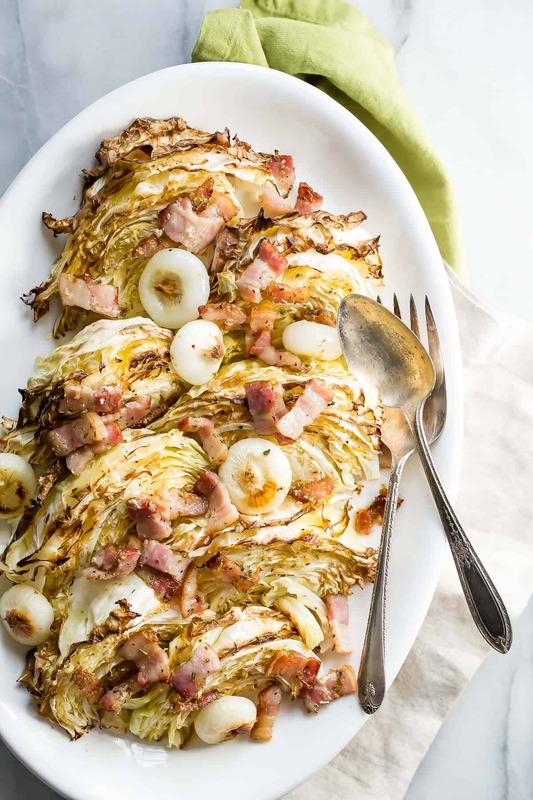 Thank you for including my recipe! I’ll take one of each, please! These all look perfect!